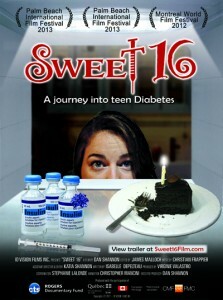 A few weeks ago, I ordered my own copy of the documentary titled Sweet 16; A Journey Into Teen Diabetes. 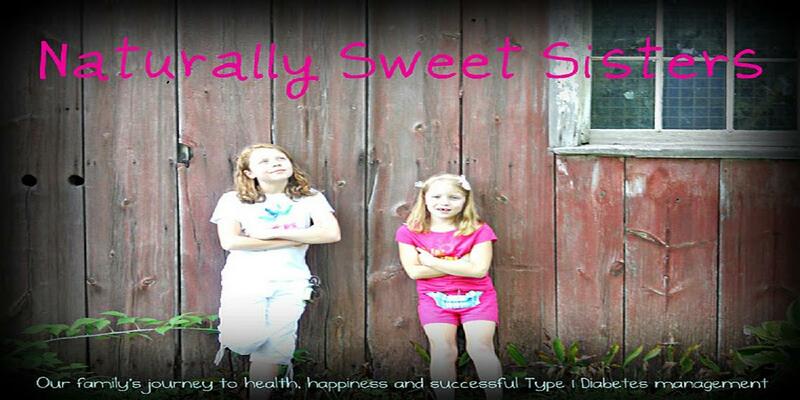 The documentary is about a young girl whom at age 16, is grappling with a new type 1 diabetes diagnosis. The film is shot in Montreal, CA, with scenes taken during the young girl's trips to various foreign countries in her quest to further understand her dual role in life as both a typical teenager and a person living with type 1 diabetes. I have to admit that I was filled with a hefty amount of dread at seeing the documentary when it first came out. Two of our local JDRF coffee groups got together to preview the film as a way to open discussions of teens and t1d. 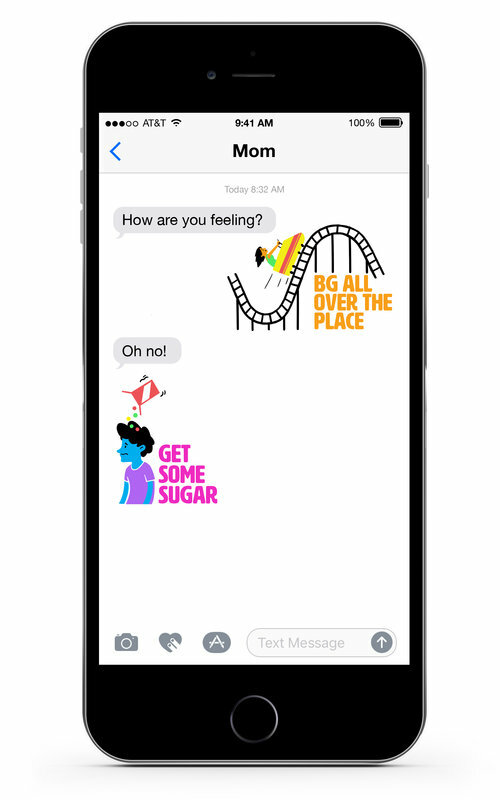 From that viewing, a couple of parents mentioned a scene where the young girl experiences a hyperglycemic moment, cresting upwards of 25 mmol/L (translates to 450 mg/dl), ultimately causing a concerned call to the endocrinologist and a bathroom scene where vomiting is mentioned. Here is the thing: I know that kids get ketones. My kids do just like many others out there. However, seeing it and not fully understanding how that was portrayed in the movie was unsettling. There are a couple of scenes that stick in my mind from Steel Magnolias and a Jodie Foster film that I can't recall the title of. In both, bad things happened to good kids with type 1 diabetes. Seeing another film, especially a documentary, where bad things happened, just did not seem like a great way to spend an evening. And the real, real, real truth of the matter is that sometimes, I don't want to even watch anything that has to do with type 1 diabetes. Afterall, we live the real deal every.single.day. So I did what any nutty parent should do and I bought the movie. Then, I waited for the perfect time when both girls were gone, so I could preview it in the confines of my own home with the Naturally Sweet Dad. The movie was nothing like I had imagined. The young girl, Katia, and she is so young too - I think the dimples did me in!, freely talks to the camera about her hopes, dreams and worries. As her story evolves, the dad introduces her to the subculture of type 1 diabetes (we all love this!) and brings her to NYC to be a part of World Diabetes Day. From there, her journey takes her along a path of meeting inspirational athletes, doctors and researchers that are actively trying to find a cure for T1d. She also meets leaders of Insulin for Life, a not-for-profit that provides insulin to underprivileged nations and finds her footing as a mentor herself. Sweet 16 is heartwarming, inspirational and speaks directly to young people with the idea that anything is possible, with type 1 diabetes. About that scene that I mentioned above...yes, it is in the film. However, it is done in a way that is true to spirit of most adolescent children. The young girl eats a big cookie and miscalculates the carbs before going to bed. 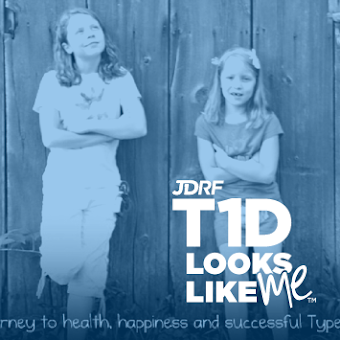 It happens, even to the most well-seasoned of people living with type 1 diabetes. If anything, that scene and another one where the young girl has a hypoglycemic story, are the reality of what we face every single day. Young children wouldn't get much out of the film, but the 13 -year old and up crowd would enjoy seeing this, as would parents and even schools/youth groups. I linked the web page to the title of the movie (above). I am not part of the movie and I purchased my own copy just like everyone else. This review is just how I felt as a parent and the kind of information that I was hoping to find before I watched it. The Jodie Foster movie was Panic Room. My husband and I watched it a long time before our daughter was diagnosed so I don't remember if the T1d was portrayed accurately or not.